Serendipity Arts Foundation reveals the names of curators for the third edition of Serendipity Arts Festival 2018. The new panel of curators will showcase their unique efforts on December 15-22, 2018 at the multi-disciplinary event in Goa. 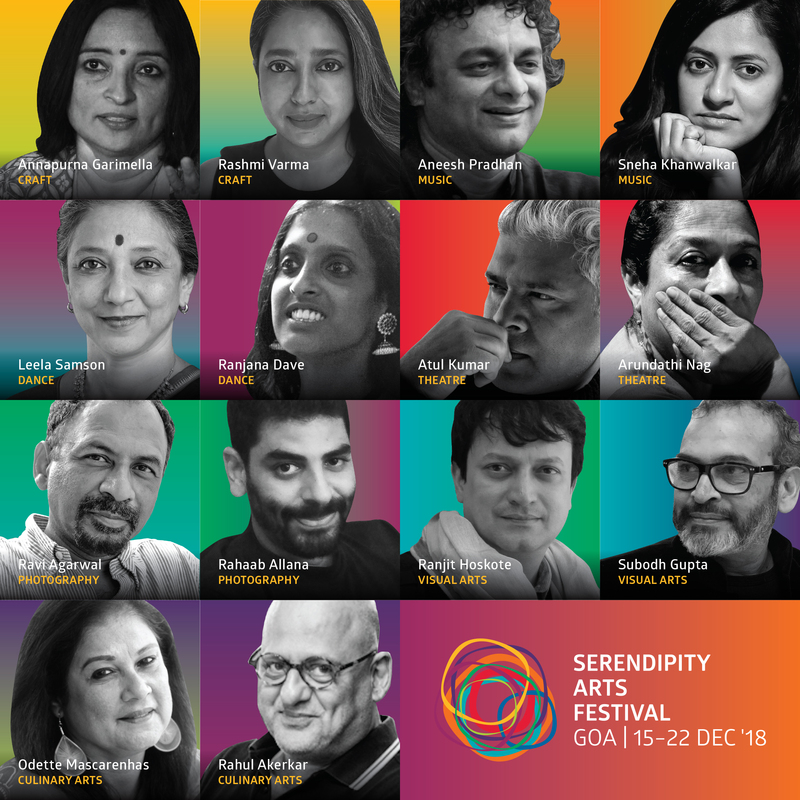 Leading curators and practitioners in their respective fields, this year’s list of curators span generations and bring a fresh and diverse perspective to the Festival: Rahaab Allana and Ravi Agarwal (Photography), Ranjit Hoskote and Subodh Gupta (Visual Arts), Rahul Akerkar and Odette Mascarenhas (Culinary Arts), Leela Samson and Ranjana Dave (Dance), Atul Kumar and Arundhati Nag (Theatre), Aneesh Pradhan and Sneha Khanwalkar (Music) and Annapurna Garimella and Rashmi Varma (Craft). The 14 curators will be presenting over 80 art projects, comprising primarily of original content created specifically for the festival. Along with the lead curators, special projects curated by artists and practitioners such as Shubha Mudgal, Riyas Komu and Ayush Kasliwal, among others, will add to the exciting content of the Festival. The multidisciplinary art festival is going to be held across the 2.2 kms stretch along the banks of river Mandovi in Panaji, Goa from December 15-22, 2018 with more venues than last year. Celebrating 175th year of Panaji, the 8-day festival will also celebrate Goa in various projects. Besides this, SAF along with Mojarto will also be hosting second edition of Arts Spectrum Awards: South Asia (ASASA), one day prior to the start of the festival. Serendipity Arts Foundation [SAF] is a Munjal initiative for creativity. The Foundation acts as a platform to promote new creative strategies, artistic interventions and cultural partnerships. It aims to support dialogues that are responsive to social, cultural and environmental issues in innovative ways. Committed to innovation, SAF seeks to support and create opportunities for the arts, propelling unique cultural and historical sources of information and knowledge for modern and contemporary art and culture. 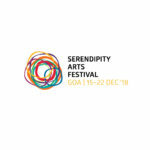 Serendipity Arts Festival is a multi-disciplinary arts Festival organized by the Foundation, held annually in December, Goa, which is curated by a panel of eminent artists and institutional figures and spans the visual, performing and visual arts. The third edition of the Festival will be held on 15-22 December 2018.